At Low.Co Customs we offer professional spray painting services for new and old cars alike. We can cover anything from small blow ins on bumpers to colour matching panels to complete resprays but not limited to. 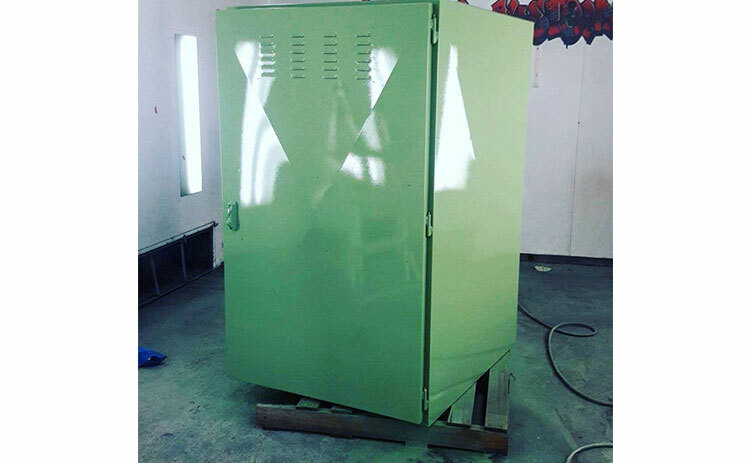 At Low.Co Customs, we have 2 dedicated spray booths on site to cover all your spray painting needs. When it comes to spray painting there is no limit to what can be painted and it is not only vehicles that can be done. Over the years Low.Co has covered all sorts of jobs from painting Christmas ornaments for shopping centres to cabinets for shops. We have the facilities and paint supplies to be able to paint whatever you can think of. Low.Co currently uses the Baslac paint system, so if your having trouble finding that exact colour you want or can’t find a standard code that fits, you can come in and see us and we can mix any custom colour onsite for you. We open Monday to Friday from 6:30am to 6:00pm. Our workshop is in Arundel on the Gold Coast. 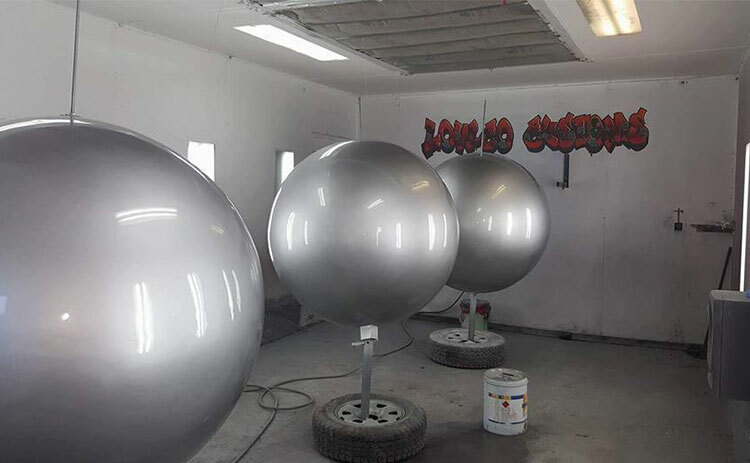 We are always happy to discuss your car spray paint project with you, give you ideas, let you know your options, and of course give you a free no obligation quote for the job.